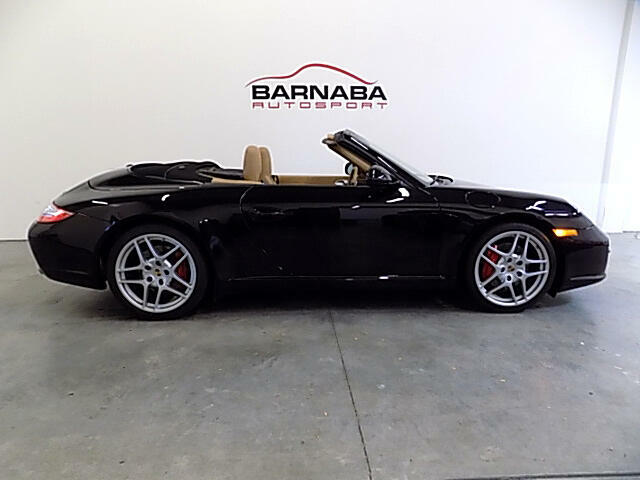 This is the car for your summer driving fun. 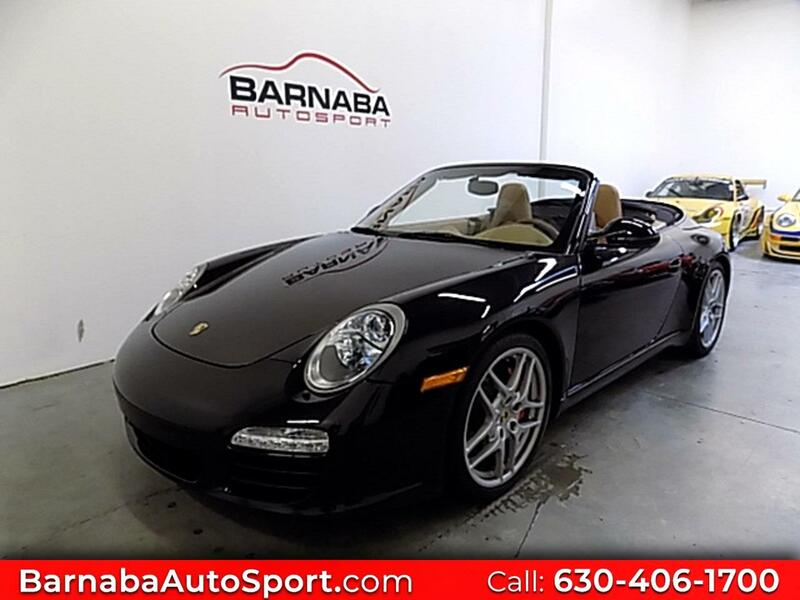 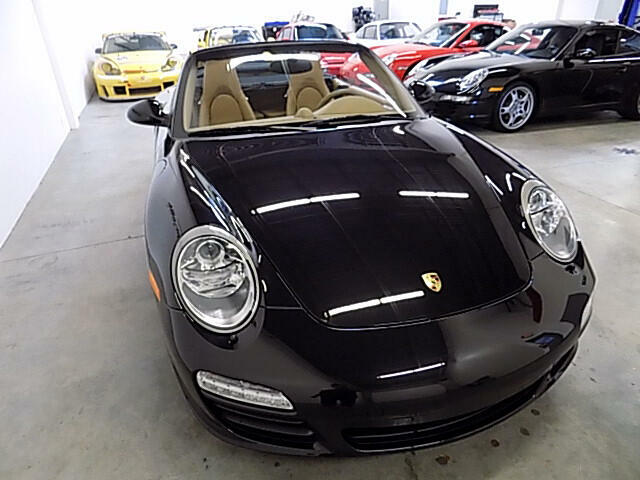 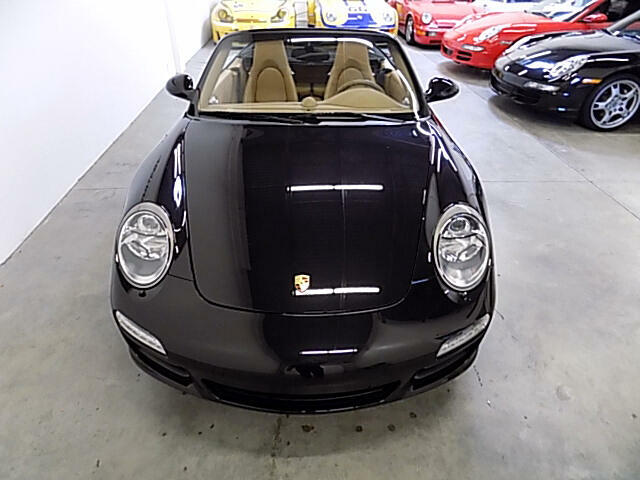 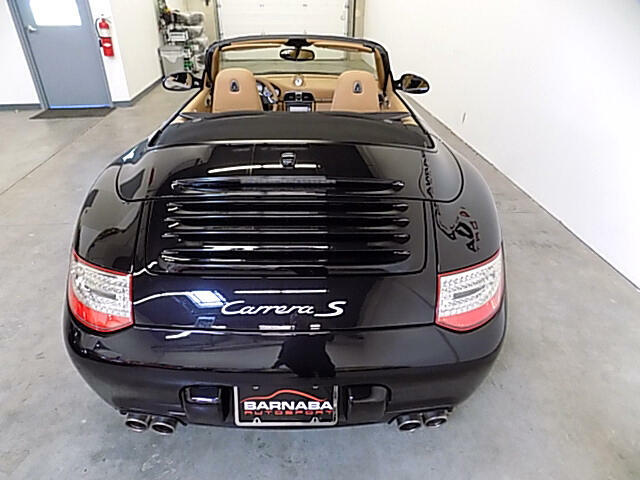 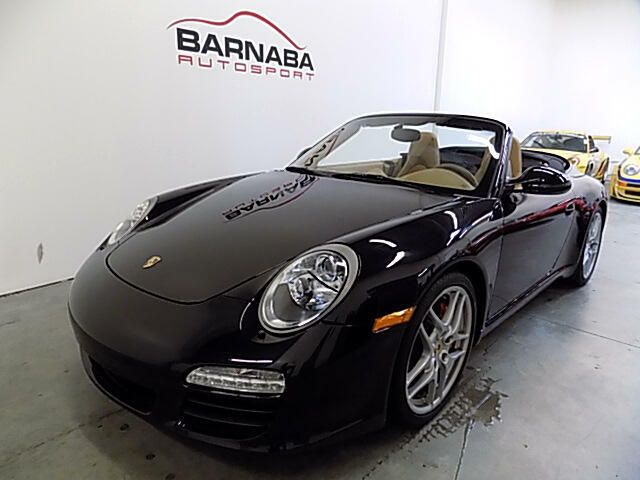 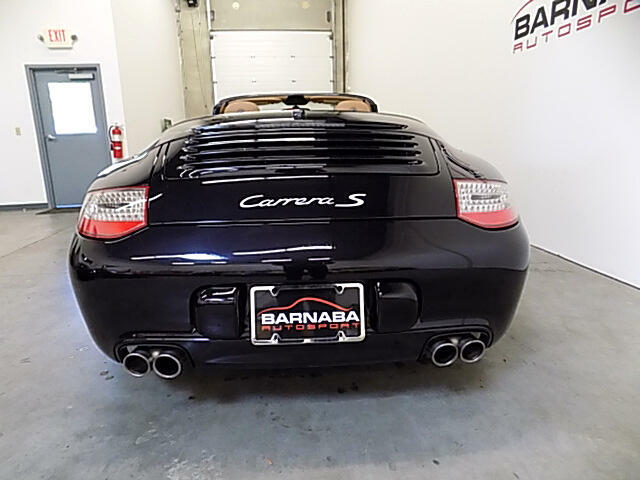 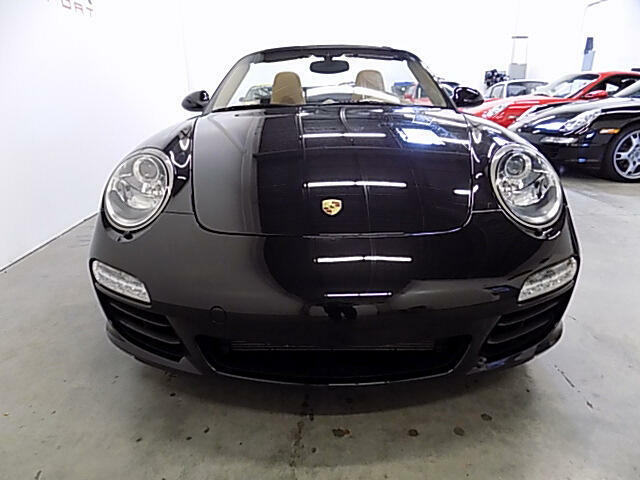 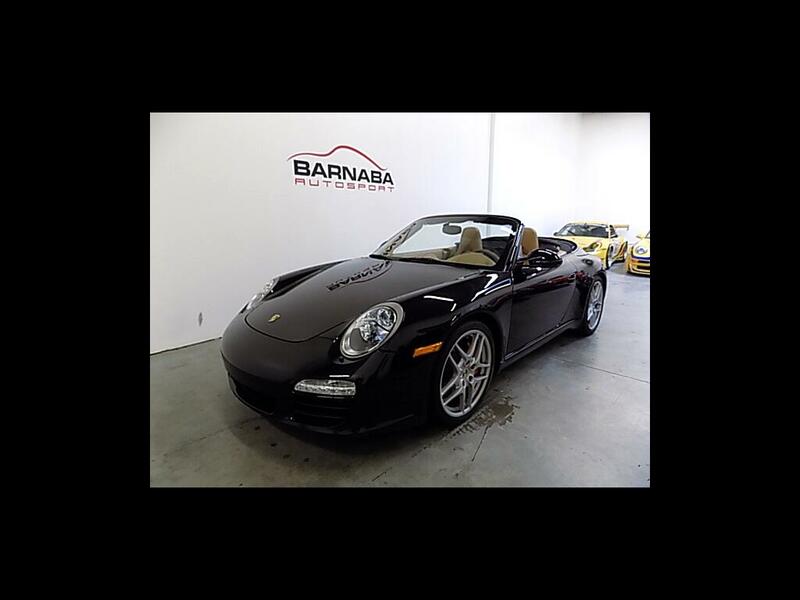 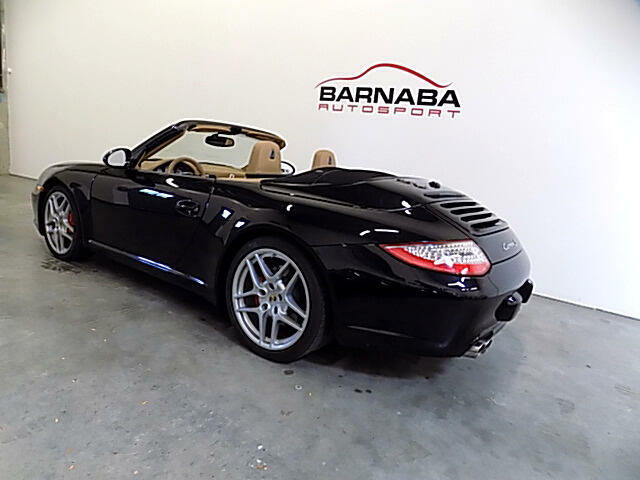 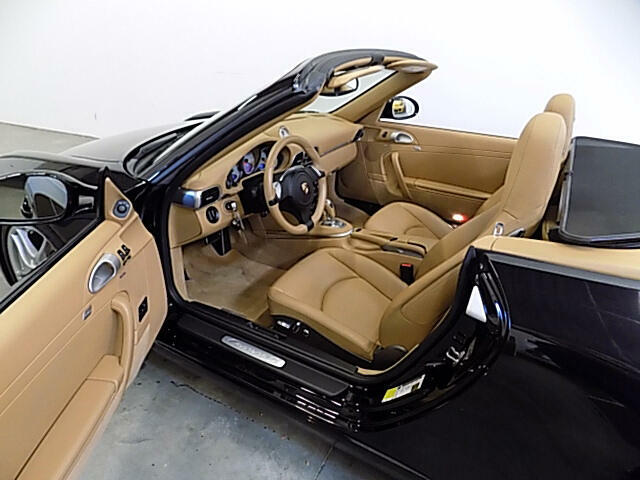 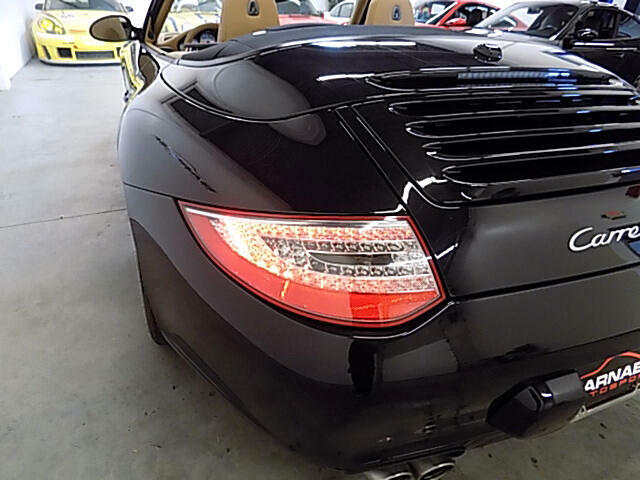 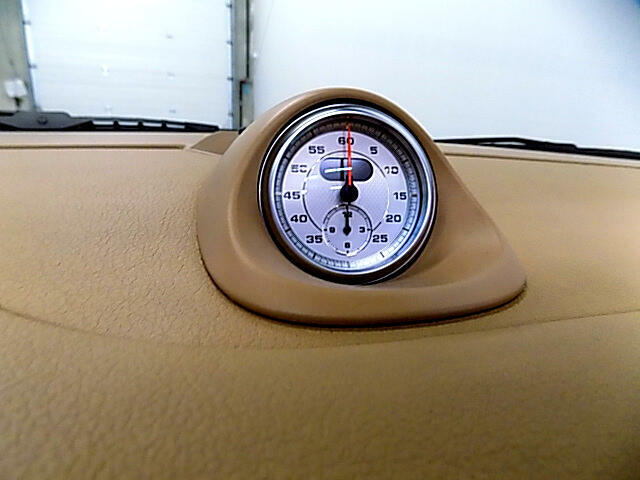 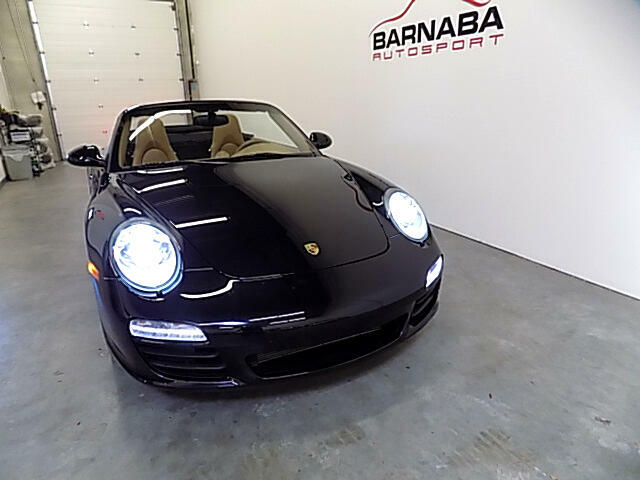 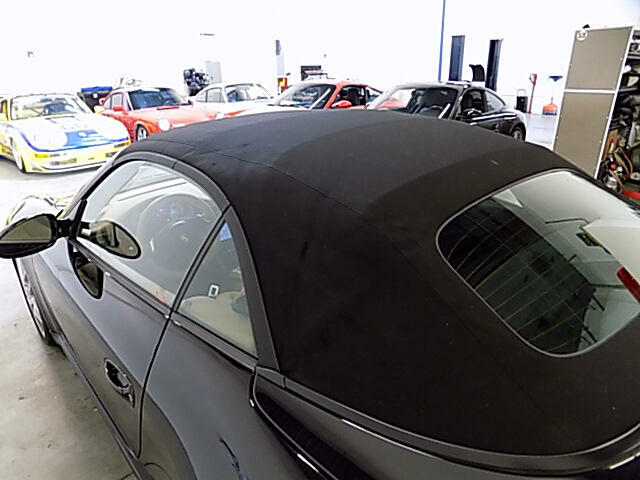 2012 997 Carrera S Cabriolet with only 19k miles is almost impossible to find. 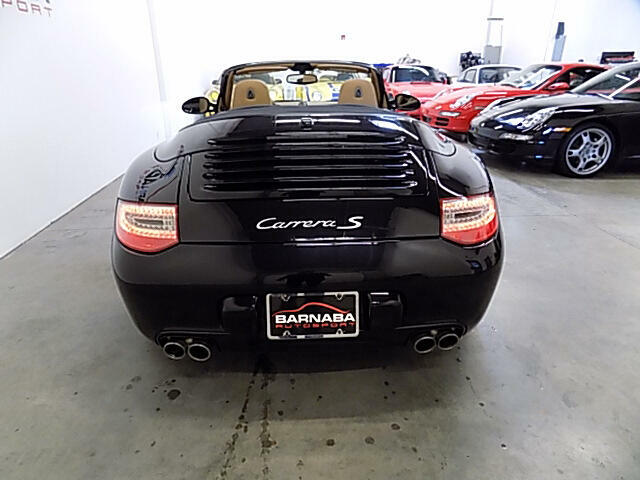 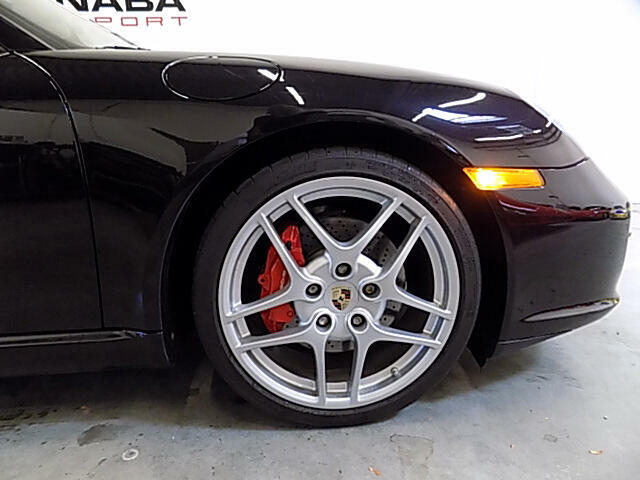 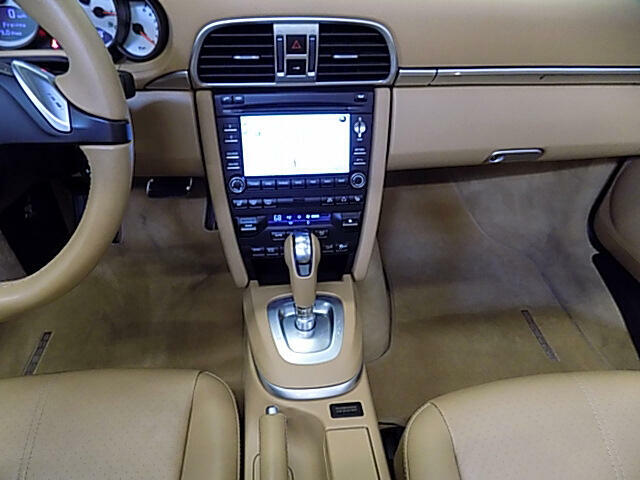 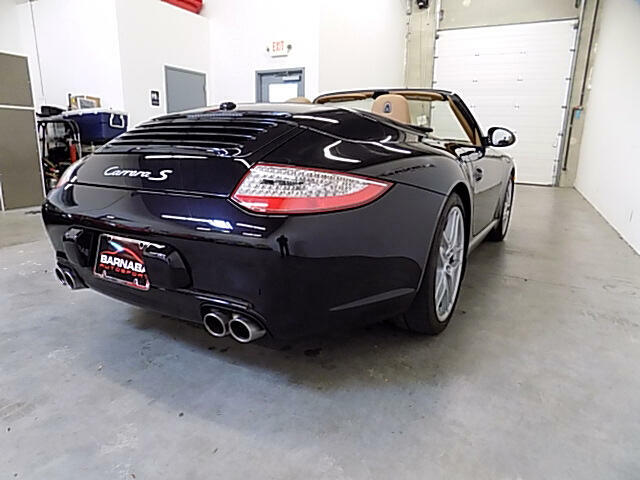 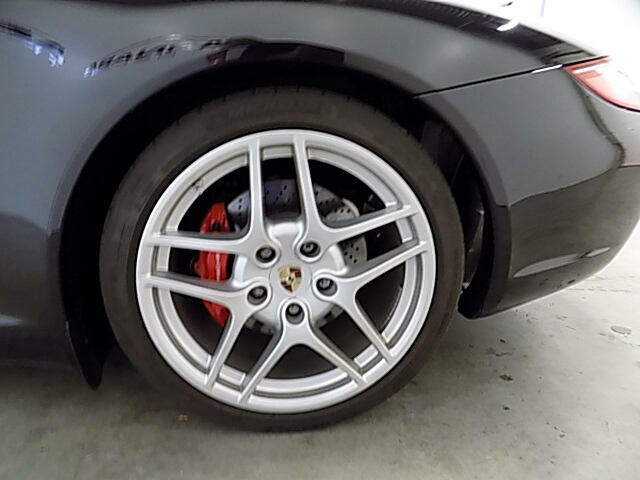 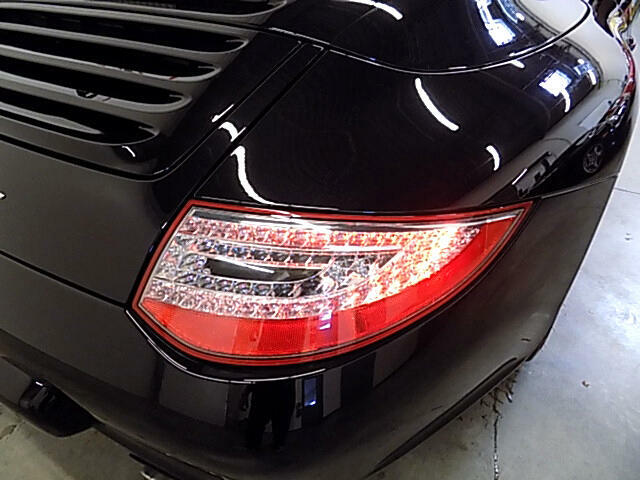 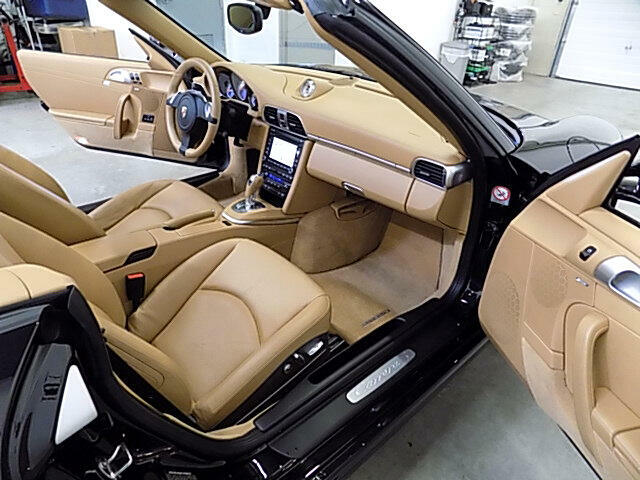 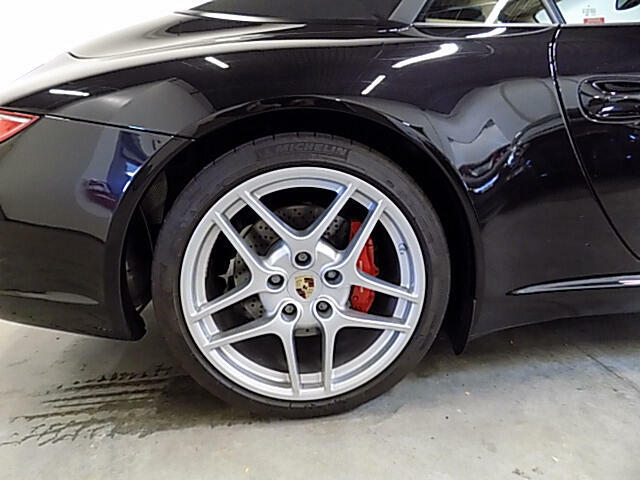 The options on this Carrera include comes PDK Transmission, Porsche Sport Chrono with Sport Plus Package, 19" Carrera 'S" wheels, Wheel Caps with Colored Crests,12 way Full Power Seats with Memory Package,Comfort Package,Infotainment Package, Porsche Navigation System, Porsche Crests in Headrests, Headlight Cleaning system covers painted exterior color, and Clear Taillights. 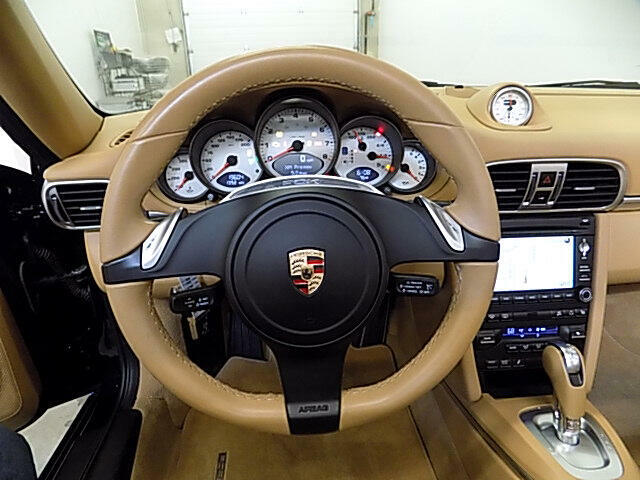 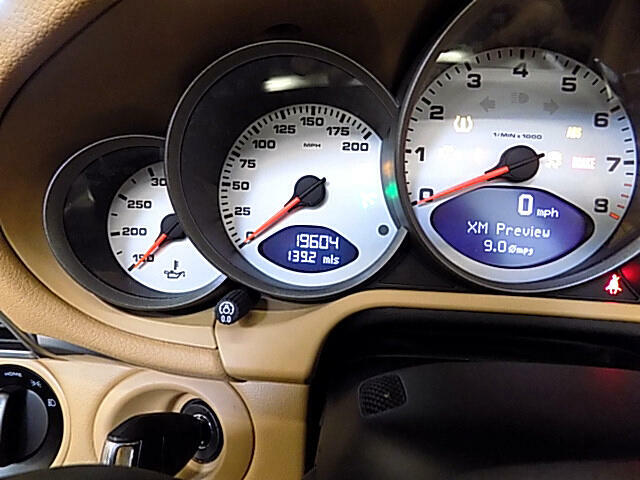 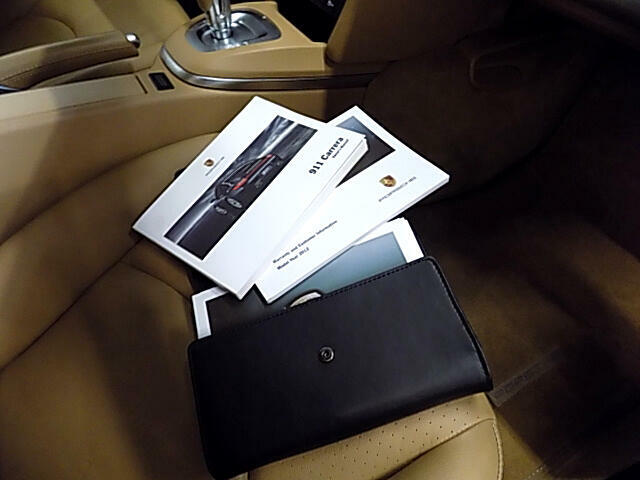 Our service department has just completed a Porsche recommended Major Maintenance Service including oil and filter,cabin filter and air filter replacement. 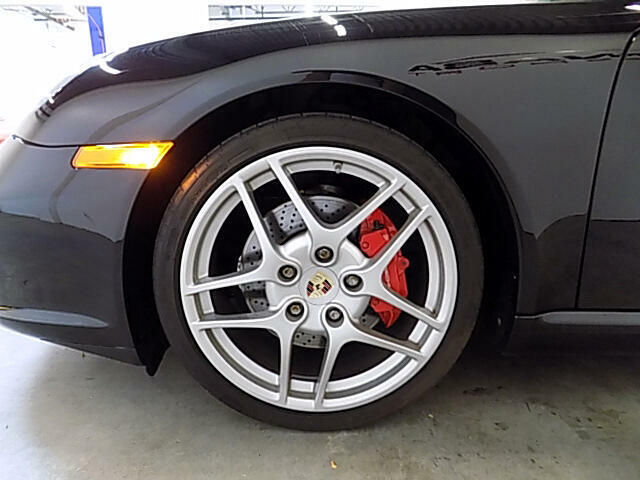 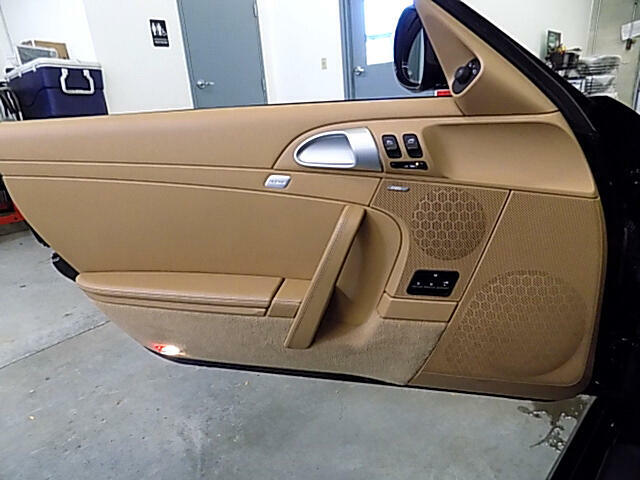 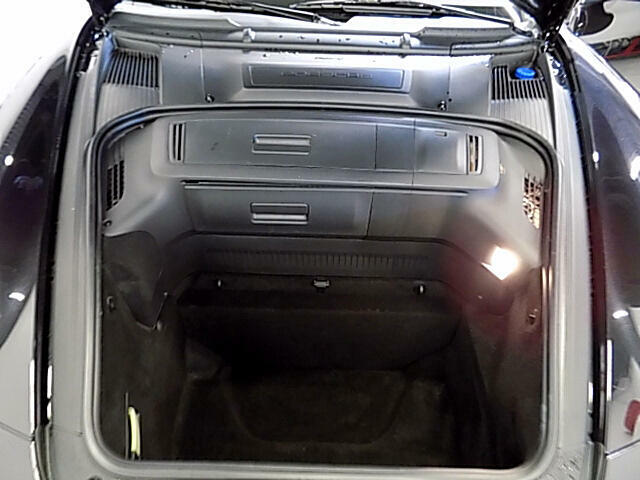 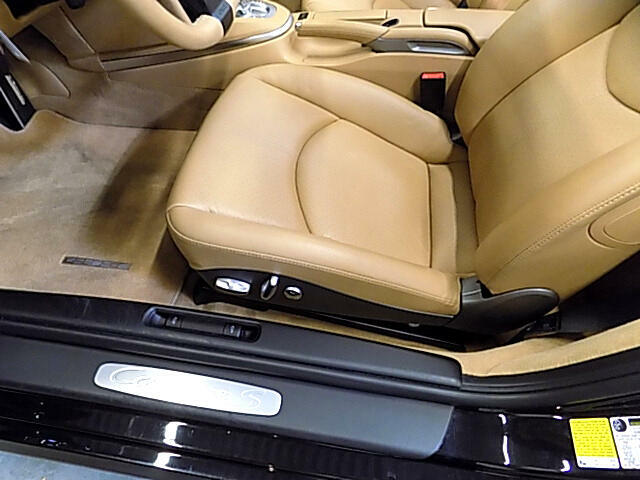 This car nearly is in nearly flawless condition inside and out and will not require any further service. 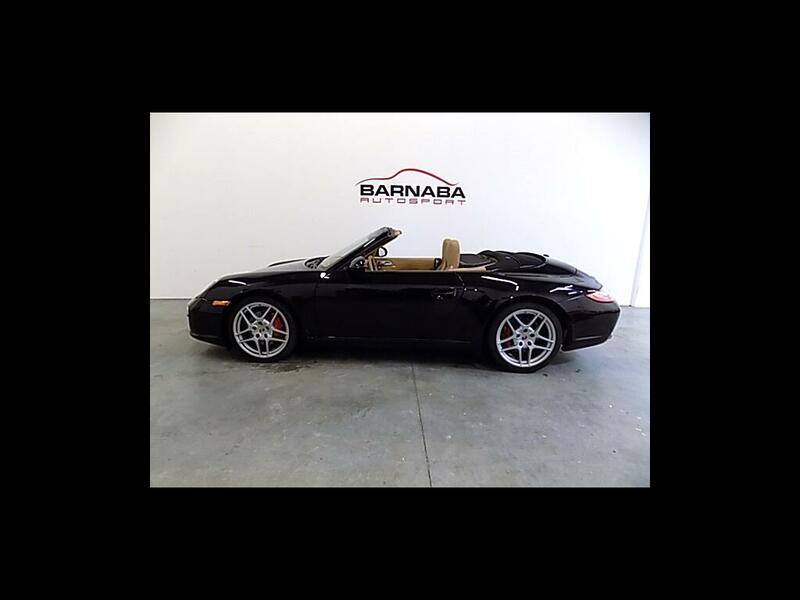 Picture yourself in this Porsche with the top down, driving down your favorite road on a crisp sunny weekend morning.